Both the campuses are under well structured cabling system. 100 to 1000 Mbps (minimum) connectivity is provided throughout the network.100 Mbps Internet connectivity is available throughout the campus. 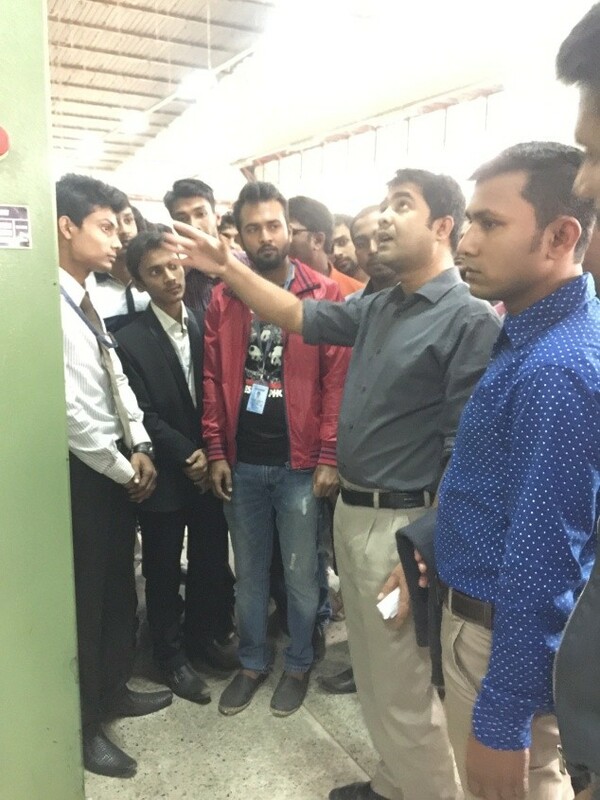 There are 10 Computer labs and more than 500 PCs with latest hardware and software technologies. We have a large network. We have own optical fiber connectivity between campus-2 and permanent campus with different optical fiber backup links. As a result, if one of our links falls down the system runs smoothly. Within our campus we have optical fiber link and UTP Cable link. We have distribution switch in different floors and our end user is connected with our distribution switch. For our IP Camera we use different networks to control the network traffic. All the IP cameras are connected to few POEP Switches and IP cameras core switch is connected to latest NVR (Network Video Recorder). Our NVR (Network Video Recorder) is auto mirroring system.